Esports is coming to Davos. This article is proudly presented by X-BET. One of the biggest up-and-coming esports betting sites is headed to the World Economic Forum in Davos, Switzerland. X-BET JSC will be a part of the first Esports Leadership Roundtable at Davos, which will run this year from Jan. 21 to 25. “It is a great honor for us, as a young company, to not only attend this prestigious event, but to also introduce key developments in the booming esports industry,” X-BET CEO Daniel Miller said. X-BET is the third-largest esports brand in the CIS region and Russia and is quickly becoming a force in the European market too. The esports industry as a whole continues to expand rapidly, earning $650 million in 2017 alone—a number set to triple by the end of 2020. With numbers like that, it’s no surprise that a major international forum like Davos has taken an interest in the phenomenon. Events for games like Dota 2, League of Legends, and Counter-Strike: Global Offensive have prize pools surpassing $100,000 frequently, with the bigger events tending to pay out in the millions. This is quickly drawing attention from big businesses who might be potential partners in the future. Both China and the United States are at the forefront of the esports investment boom, but Europe has long been a hotbed of the industry. 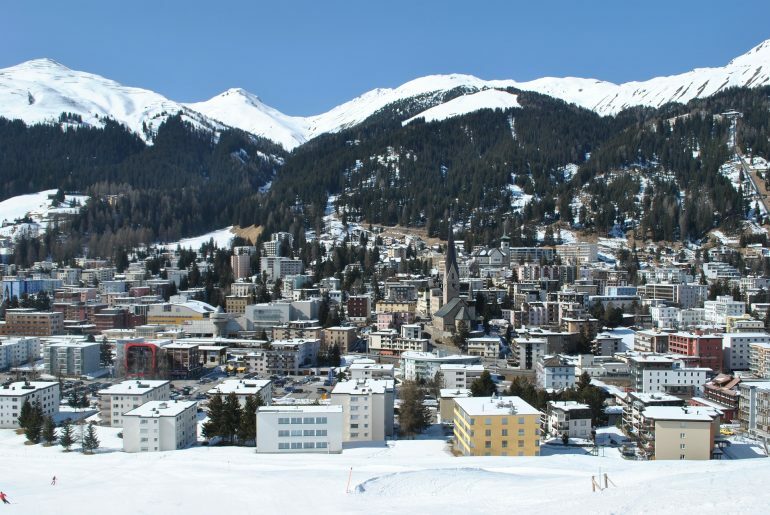 The meeting of the World Economic Forum in Davos is attended by thousands of top business and political leaders every year. X-BET will join the roundtable that features co-founders of various esports businesses, top-level executives of brands looking to enter the space, and representatives of investment funds. The panel will discuss topics including brand integration, the changing esports landscape, and much more.